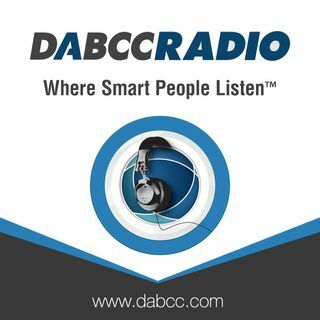 DABCC Radio is IT News talk show hosted by Douglas Brown, MVP, CTP, vEXPERT. Douglas interviews the who’s of the Citrix, Microsoft, VMware related cloud, desktop, EUC, mobility, security, storage, and virtualization world! Douglas Brown is the Founder and President of DABCC, Inc. Doug has more than 20 years of experience in virtualization, cloud, and server based computing technologies and markets. DABCC is the first and most ... See More visited website dedicated to all elements of virtualization and features news and resources. © 1999-2017 DABCC, Inc. All Rights Reserved.